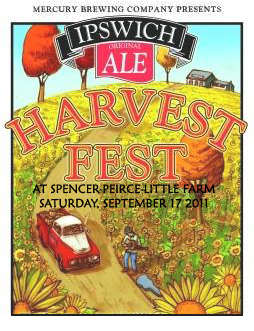 Join us for our Annual Harvest Fest Saturday, September 17th! Live Music, Food, Vintage Base Ball and Beers out of the Tapmobiles make this an event you don’t want to miss! More details to come! At Spencer Peirce Little Farm – Newbury, MA.